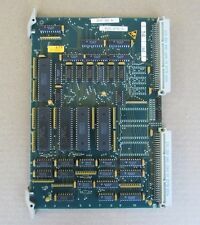 1pcs 68-022-01 DMC. Manufactured By - DMC. Which is specifically part 68-022-01 only; any accessories that may be shown will not be included. Images could represent a series that may have multiple options e.g. colour, size, value etc. as well as other optional accessories, which are not included herein. FOR SALE ARE 4 USED DANIELS DMC EXTRACTION/ INSERTION TWEEZER. THESE INCLUDE 3 SIZES OF 16AG, 20AG, AND 12A. THE PART NUMBERS ARE DRK95- 16AG, DRK95- 12A AND DRK95- 20AG. You will not be disappointed. FOR SALE ARE 2 USED DANIELS DMC EXTRACTION/ INSERTION TWEEZER. 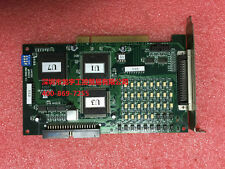 THESE INCLUDE 2SIZES OF 22MB, AND 16B. THE PART NUMBERS ARE DRK95- 22MB AND DRK95- 16B. You will not be disappointed. I WANT TO MAKE YOU HAPPY AND FIX THE ISSUE. 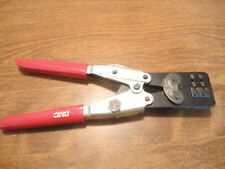 DMC M83507/11-01 Crimping Tool Kit and Turrets Mil-C-22520/1 New! Conditiion: Used,good performance. Rate (item arrived). This international order may take longer to arrive. Condition: Used,good performance. Local pick up is not available.